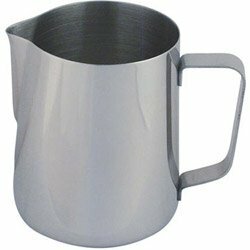 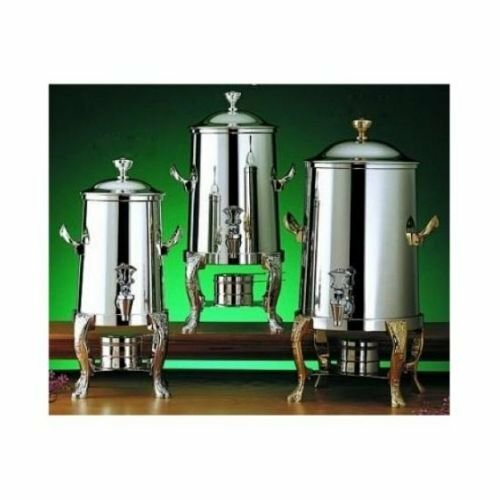 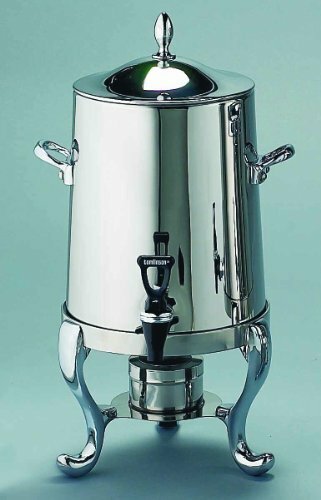 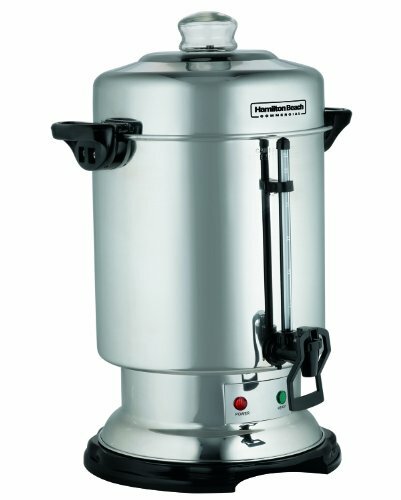 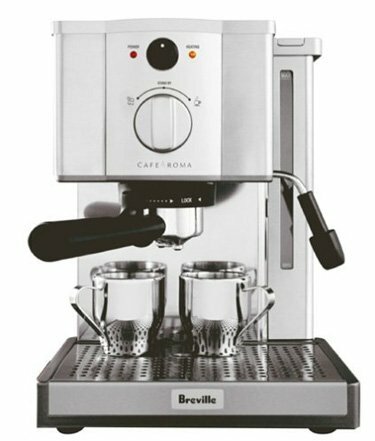 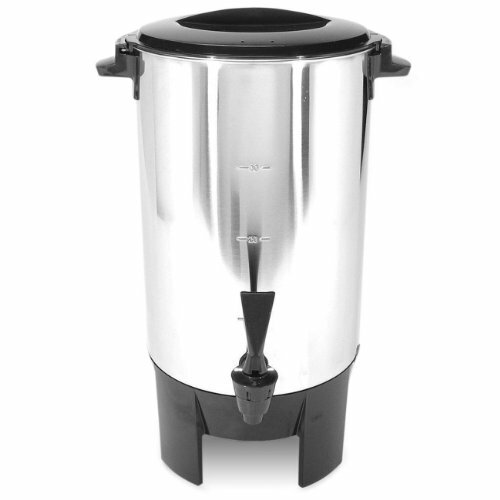 All Stainless body coffee urn- makes up to 60 cups . 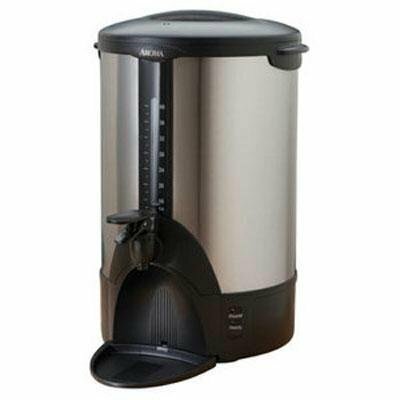 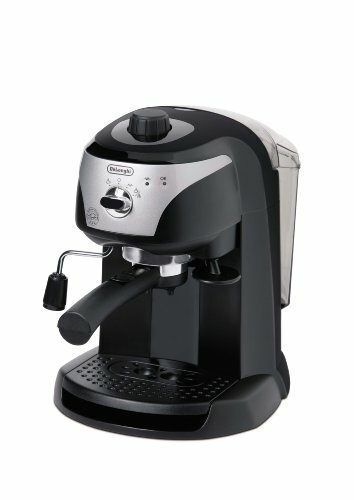 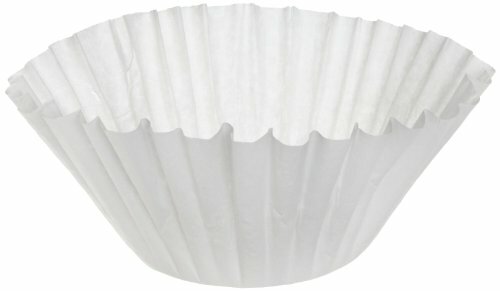 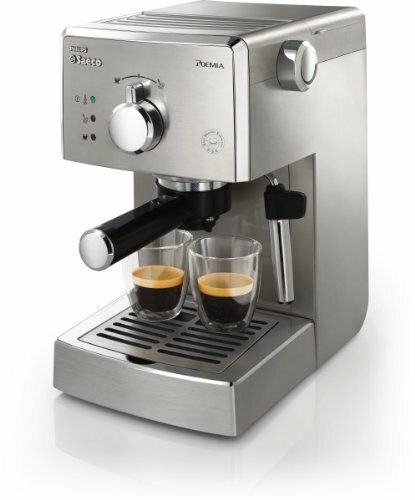 Accelerated brewing system brews at above 1 cup per minute . 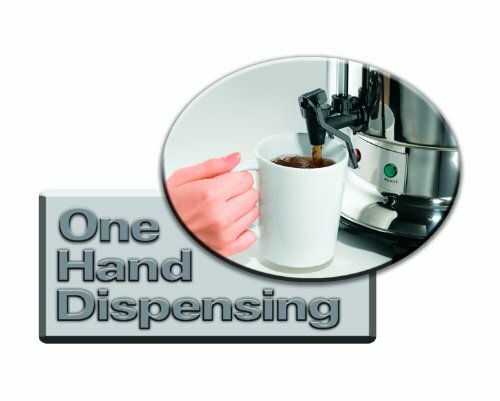 One handed coffee dispenser valve for easy use . 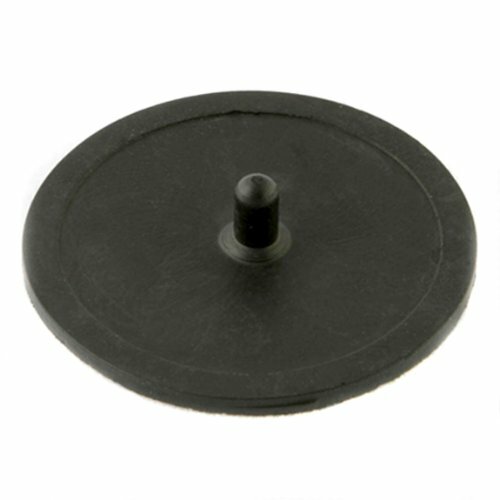 Heavy duty plug- rated for commercial application .